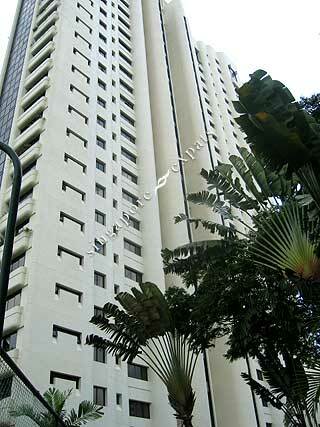 The Claymore located at Claymore Road, off Orchard. 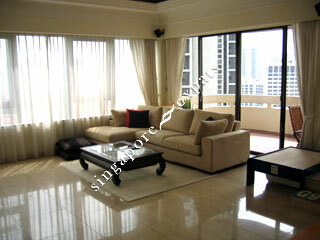 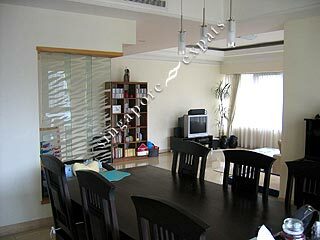 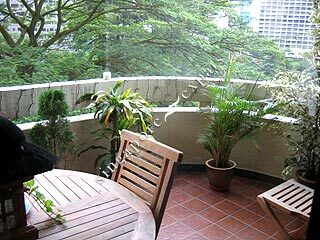 It is one of the best condominium locations in the city centre. 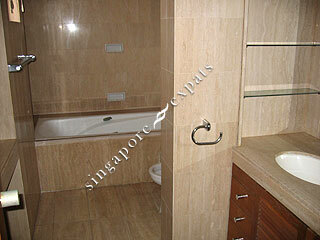 It is a 5-minute walk to Orchard MRT Station and is tucked side by side with the shopping strip. 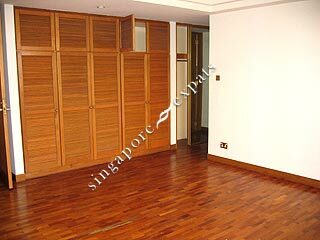 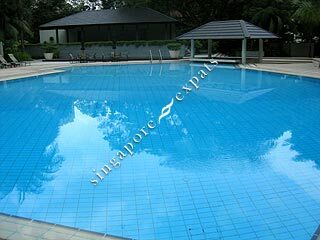 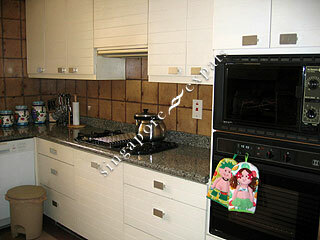 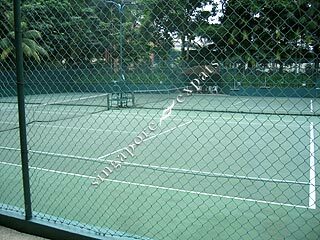 This condo is near to the American Club, Tanglin Club, Orchard shopping belt. 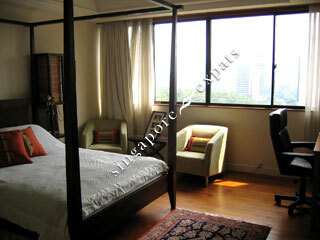 It takes about 10 minutes drive to the Business District at Raffles Place. 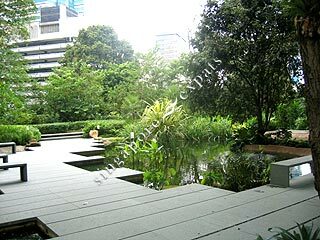 The well maintained landscape gardens and facilities of The Claymore make this a great place for families with children. 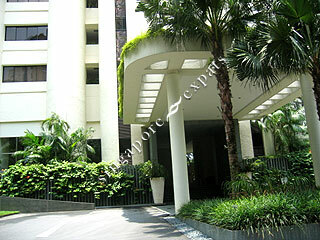 The fa�ade and landscaping has been recently refurbished and improved, making it even more in demand for expatriates.